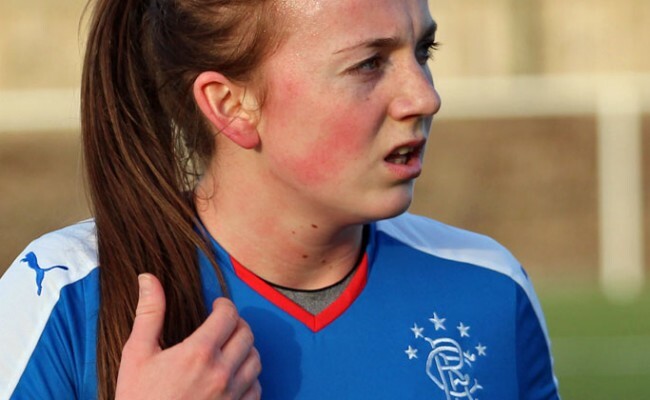 AMY McDonald admits her side weren’t good enough after falling to a 4-0 away defeat at Hibernian. 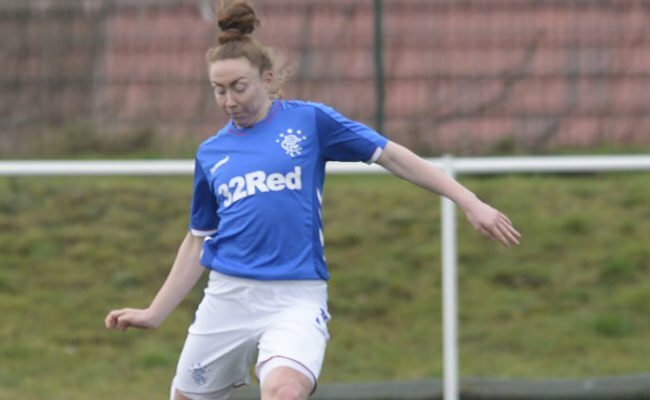 RANGERS defender Lauren Gallon said her side did not show their true ability in their 4-0 defeat to Hibernian in the Scottish Building Society SWPL. 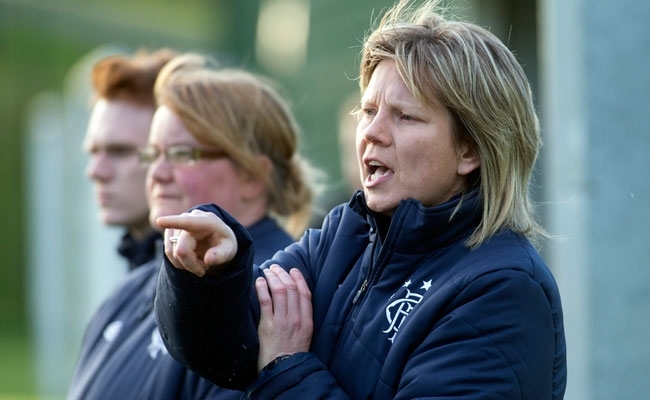 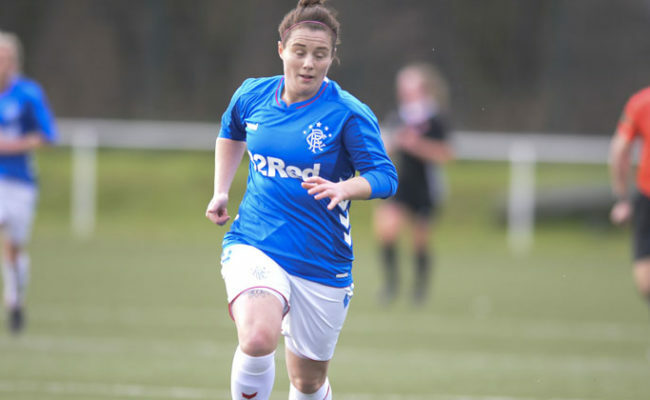 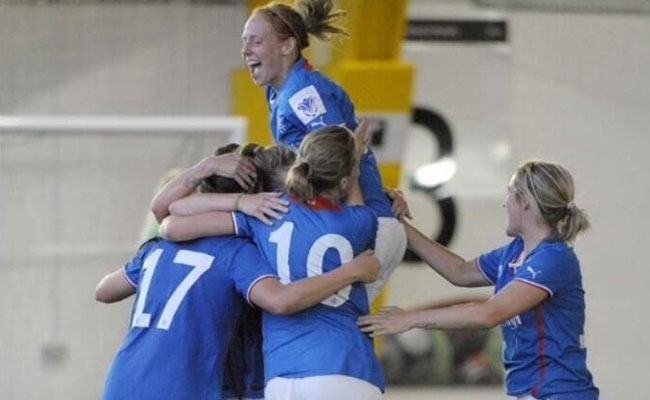 RANGERS were beaten 4-0 today by SWPL leaders Hibernian at Ainslie Park today. 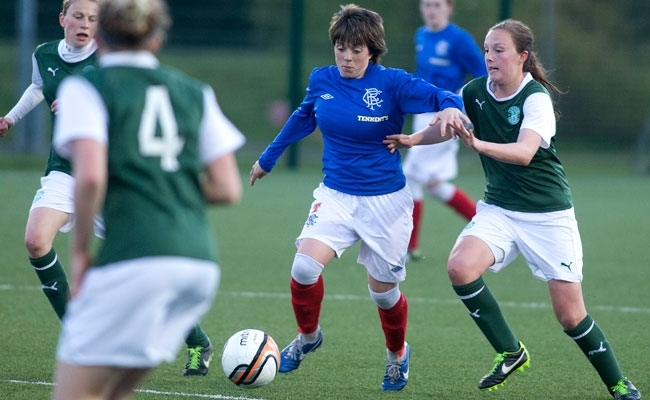 A hat-trick from Hibs’ forward Lia Tweedie and a clincher from Siobhan Hunter saw the home side steal all three points.